Unfortunately, there is no telling when a problem is going to occur but you can bet that it will probably be just as you are leaving for home after a hard days work. 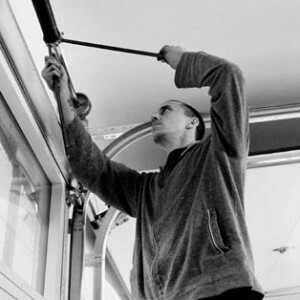 Securi-Doors can usually repair most security doors and roller shutters, even if it is only a temporary measure to ensure that your building remains secure. We provide an emergency call out service and are generally on site within 4 hours. We also repair locks, panic bars, door springs and door closers. Our experienced engineers will be able to advise you on the best option for your needs. The best way to avoid such problems is to ensure that all your doors are kept in the best possible working order. Securi-Doors Services offer various types of maintenance contracts to keep your doors working efficiently and give you peace of mind. These maintenance schedules cover all manual and automated equipment, are very cost effective and really help to keep your premises secure. To speak to someone about arranging an inspection please call us on 01707 886887 or email using the link below. Remember to quote that you have come via our website as we often offer discounts to first time internet customers.